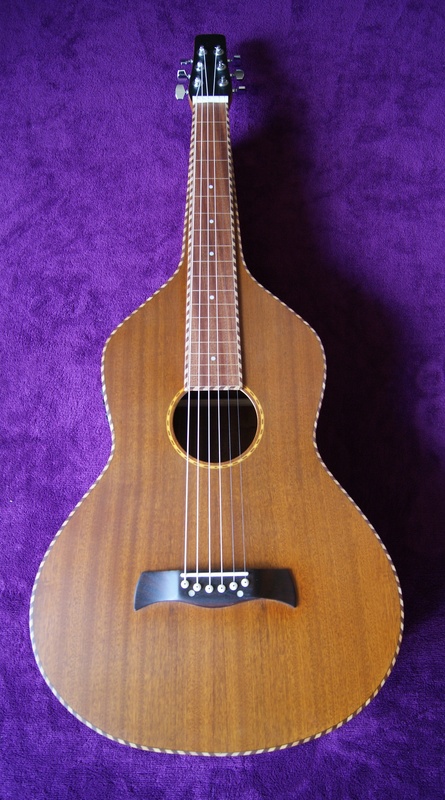 Here we have a beautiful 'Deep Body' Weissenborn Style Lap Steel with 12,5cm body depth. 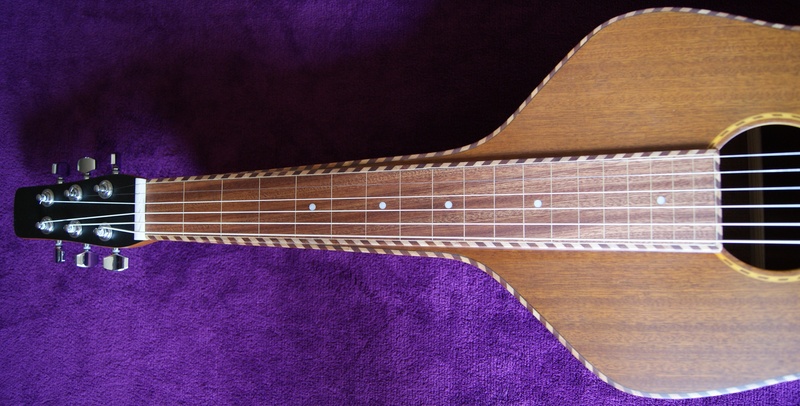 Many magnificent details have been added to this Deep Body Lap Steel. 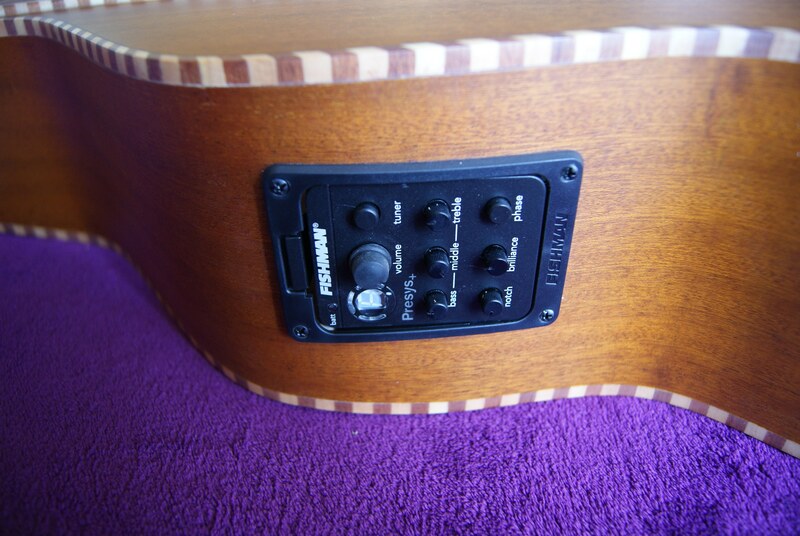 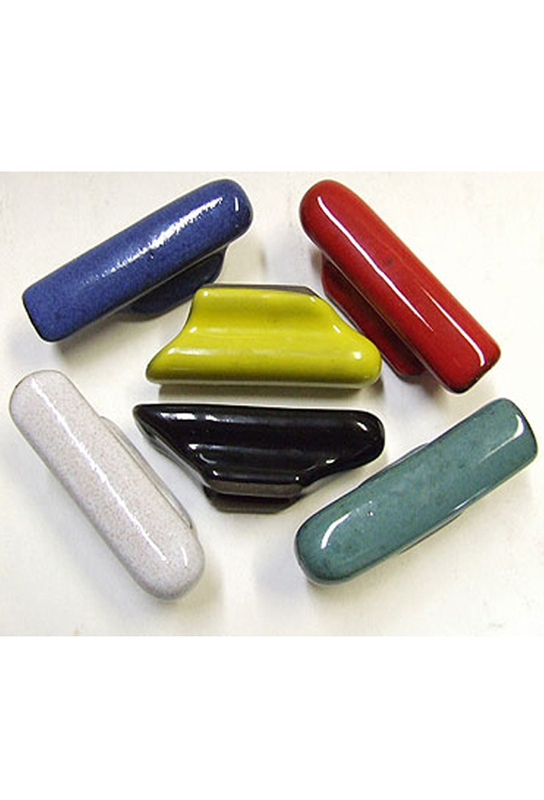 The first to list is the Fishman Pickup System which has a beautifully natural sound. 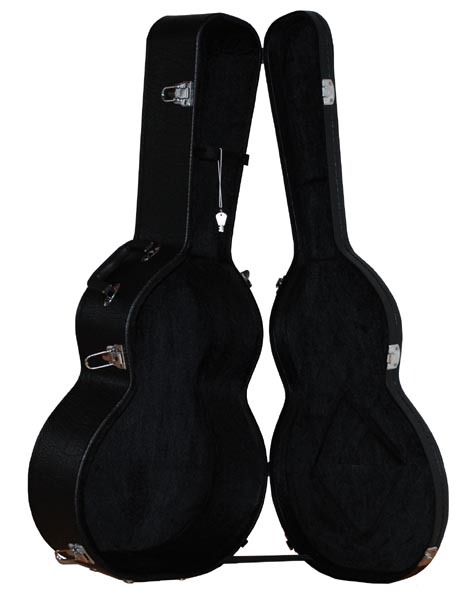 And furthermore the Rope Binding using Maple and Indian Rosewood, the figured Mahogany finger board and a Rosewood bridge do give the Bediaz Lap Steel a stunning look.